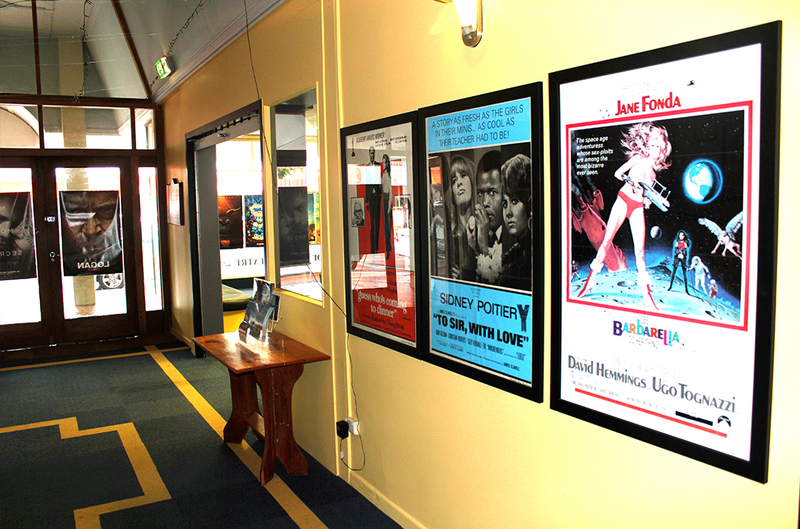 The Opotiki Community Theatre Trust Committee, and Management, reserve the right to refuse entry to any person/s. - Smoking is prohibited in the Theatre. 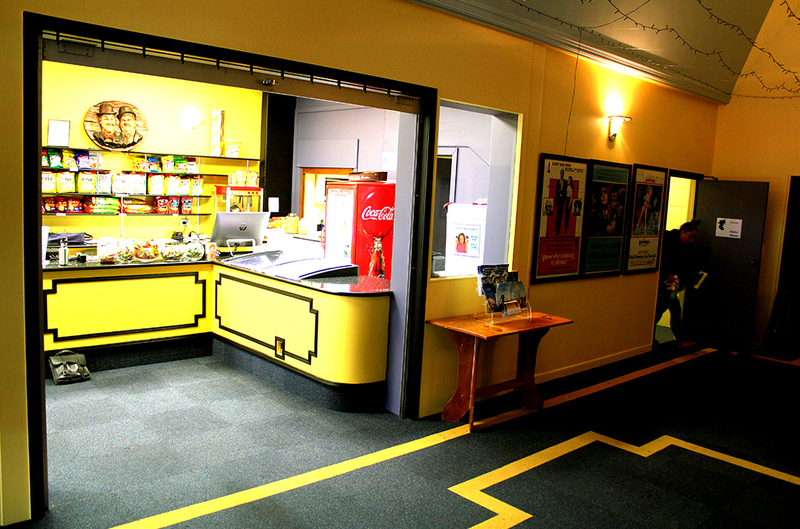 - Alcohol is forbidden anywhere inside the Deluxe Theatre, except when under license. 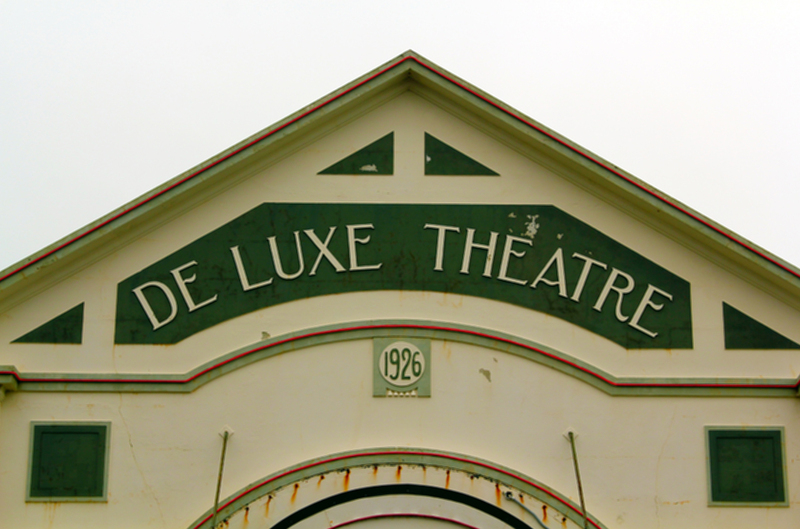 - It is not permitted to consume food or drink that has not been purchased from the Deluxe Theatre's kiosk. - Behaviour that disturbs other patrons movie experience will not be tolerated and you could be asked to leave the theatre. - Climbing on seats and defacing theatre property will not be tolerated and you could be asked to leave the theatre. 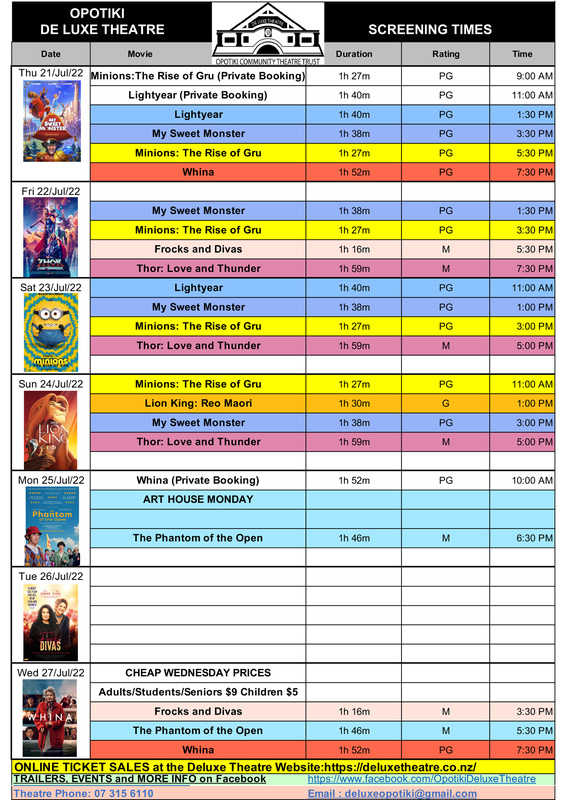 - Gang regalia and/or other offensive items are not permitted in the theatre. 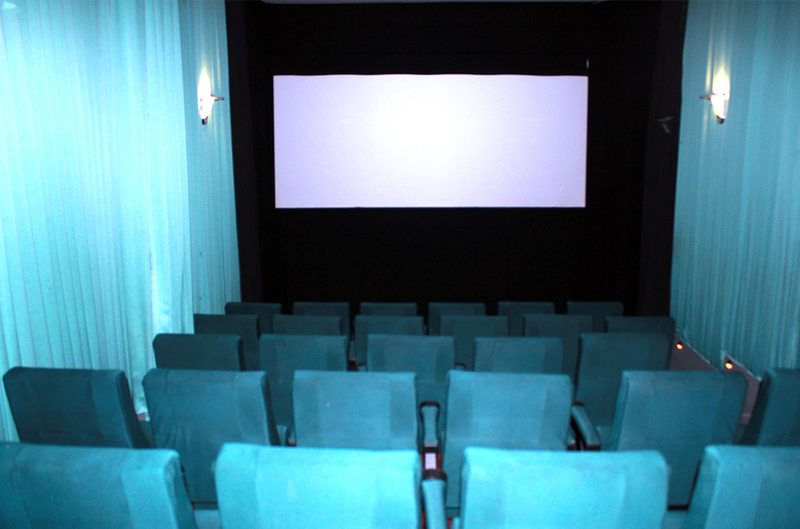 - The use of cell phones in either of the 2 theatre's is not permitted, and we ask all users to turn phones off. Under the thaatre's fire regulations, we must make patrons aware of the evacuation procedures in the event of a siren alert. In the event of a siren alert, the Theatre must be evacuated. In the event of a siren alert sounding, patrons are advised to remain in their seats untill directed by a theatre warden, to movee towards the emergency exits. The theatre wardens are easily identified by their yellow fluorescent vests. 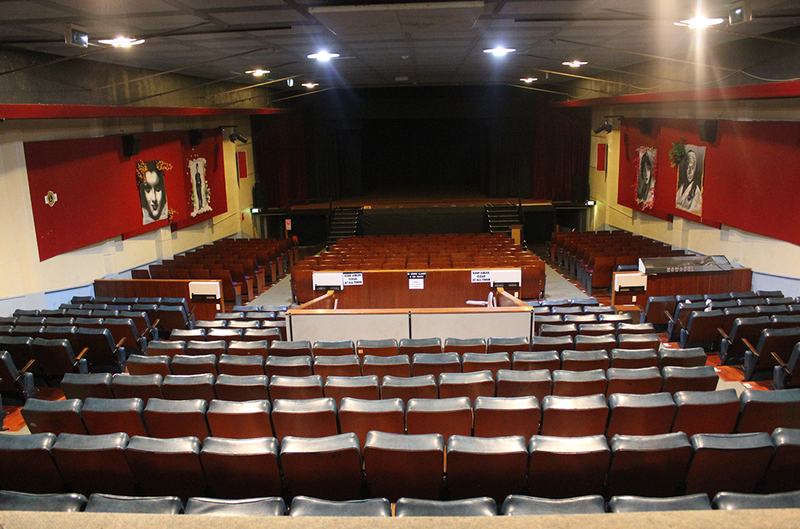 - Patrons at the front of the theatre will be directed to use the exits either side of the stage. Their 'Emergency Assembly Point', is at the reserve in Potts Avenue, across from the theatre. 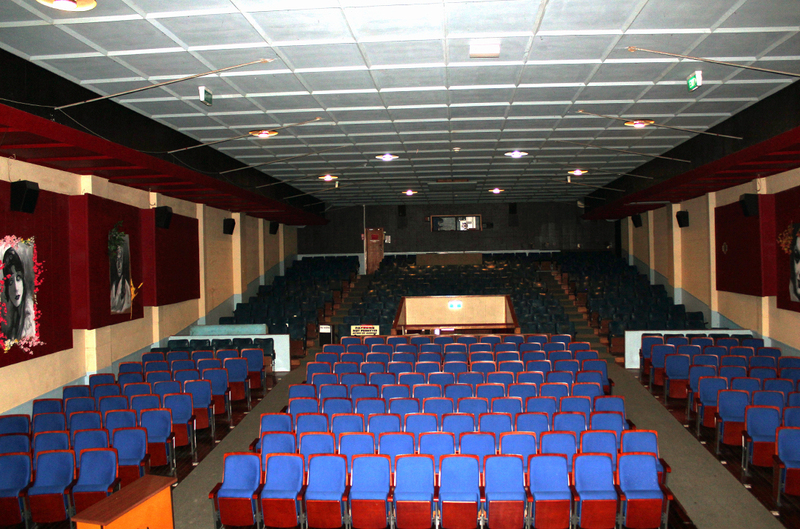 - Patrons at the rear of the theatre, will be directed to use the main exit, at the centre of the auditorium. Their 'Emergency Assembly Point', is the reserve at Hiona St Stephens Church.